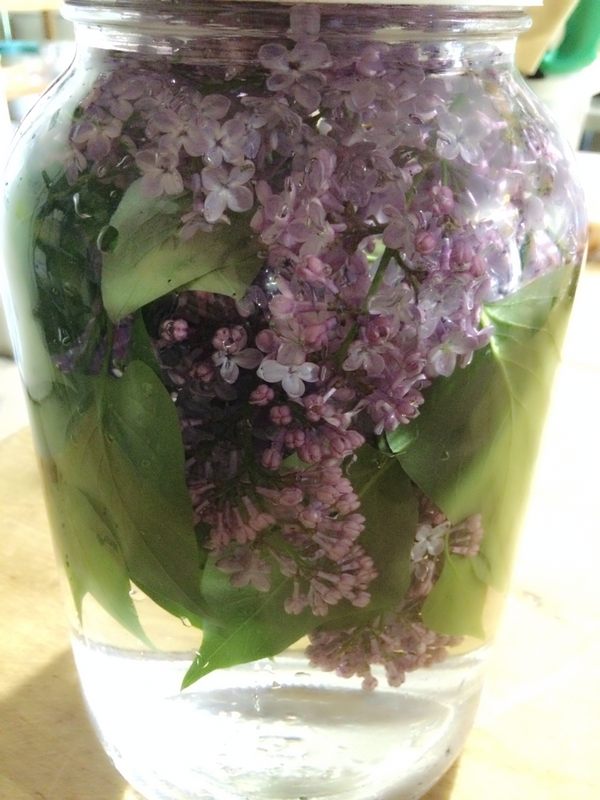 Spring Lilac Tonic For Memorial Day! Memorial Day, originally called decoration day, will always hold a special place in my heart. Many of my family members, including my father, sister, and two uncles, have served in the military. My appreciation and respect for those who have put their life on the line, or who have made the ultimate sacrifice for their fellow countrymen is honorable beyond measure. I am so proud of all of them. As a child I was a Memorial Day flower girl who had the honor of placing flowers around our towns monument dedicated to our fallen soldiers. We would all stand in line, dressed in our little white dresses with bouquets of Lilacs to decorate the site. One by one we would walk around the monument and lay our flowers down. It was beautiful and heartfelt by all who attended. Some scents have the ability to transport us back in time. 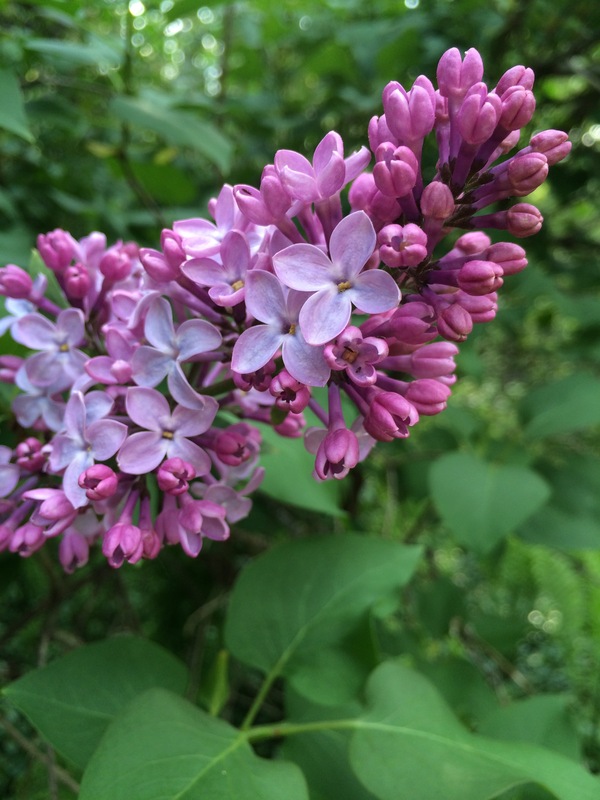 With one heady waft of lilacs I remember waiting in line for my turn to lay the flowers down, smelling that bouquet I was holding. This Spring Lilac Tonic captures the essence of these delicate beauties in a delightful and refreshing drinkable form. 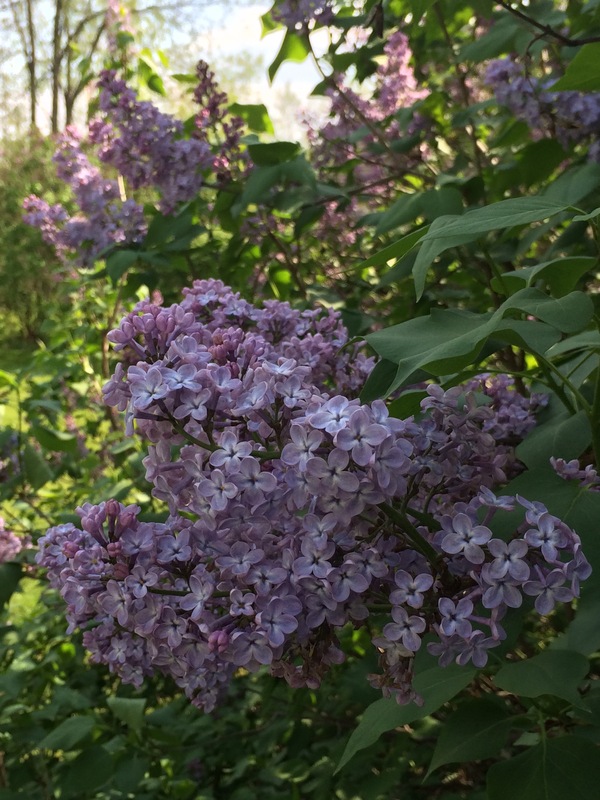 5-6 clippings of lilac flowers. They should be fully open and very fragrant. 1 gallon glass jar with a tight fitting lid. 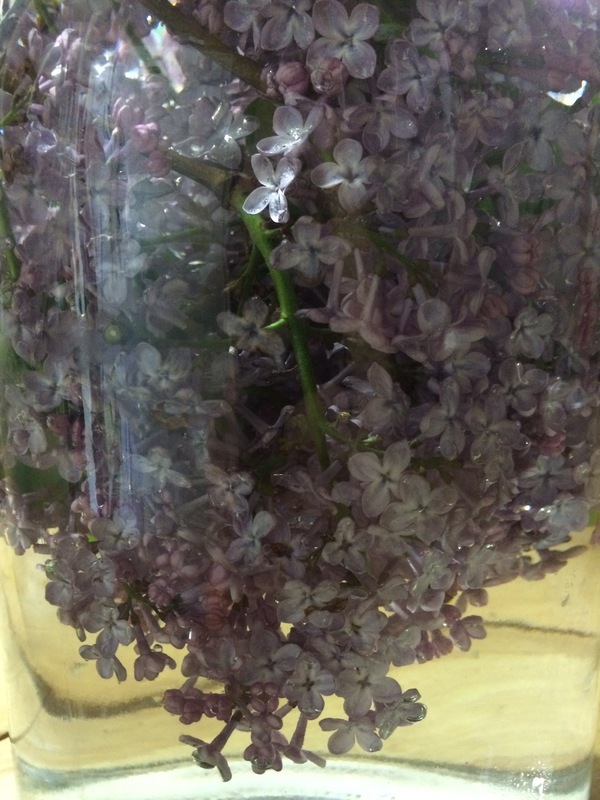 Put the clean lilacs in the jar and fill with water. Let steep for 3 days in the refrigerator, turning a few times twice a day. Strain. Drink with ice and a fresh sprig of blossoms for decoration. This tonic can also be used as a hydrosol. Just bottle in a spritzer and keep in the refrigerator to give your face a light mist whenever you want to refresh. 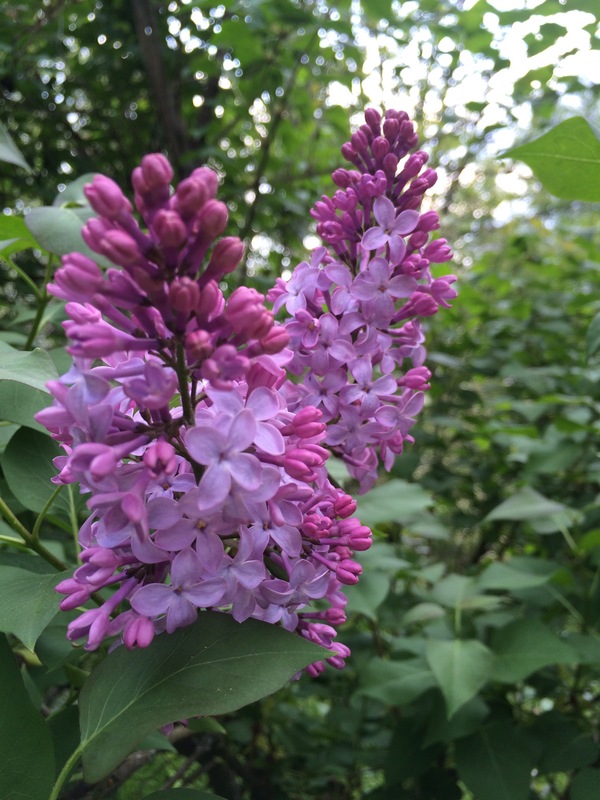 It’s aroma is delightfull and lilacs have antibacterial properties to clean skin, and are astringent, which is good for tightening and toning the skin. Next PostNext Lilac Ice Cream!